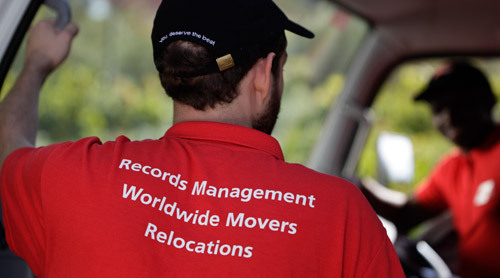 AGS Movers New Zealand has over 50 years’ experience with a refined choice of partners best able to meet the needs and requirements of our clients. Trusted and reliable, all our partners in New Zealand ensure professionalism and world class quality standards in international removals. Wherever you go, from or to New Zealand, our partners are committed to providing you with the best in furniture removals and secure storage services.